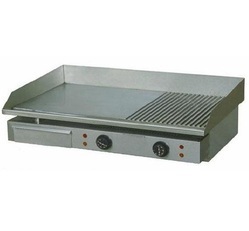 We are the leading and prominent Manufacturer, Exporter and Importer Hot Plate (Half Grooved). 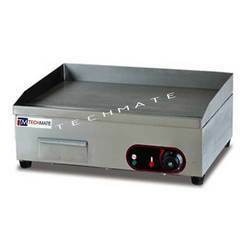 This commercial countertop Electric Griddle Plate from Techmate is perfect for light-duty cooking. 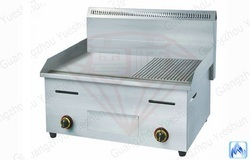 The stainless steel, cool-to-touch front edge provides safe usage on the countertop. 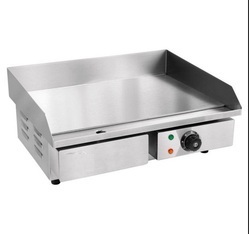 This electric griddle has a removable, stainless steel catch tray making cleanup easy. 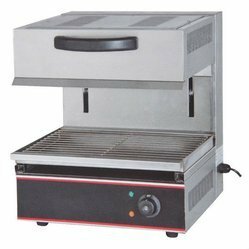 With an On/Off switch for each element, you can save energy when cooking smaller batches.